What is Governance? 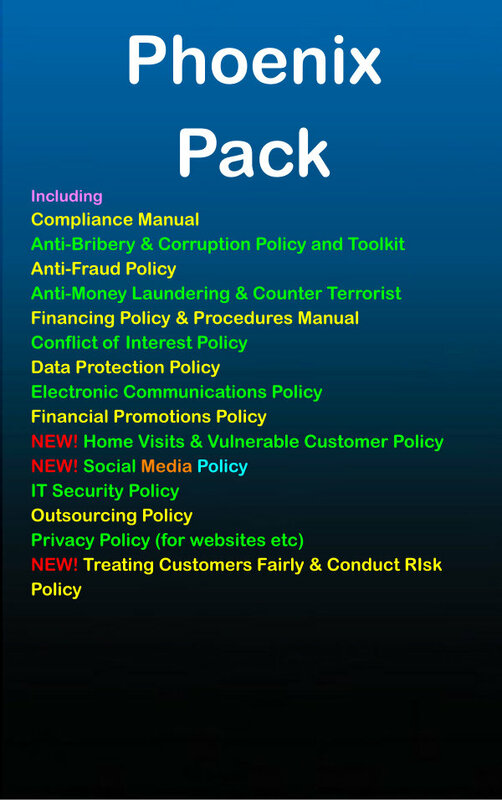 Get these packs to suit most situations, whatever the industry. Originally designed for UK Financial Services so are regulated and robust. Whether you are a small company or a large company limited by guarantee employing numerous staff, and anything in between, good governance is the key to the effective functioning of your group and is a regulatory expectation. Some governance practices or principles may be required by law if you are a limited company or other regulated structure, but with most it is simply a question of good practice. It is the responsibility of the board members to deliver good governance as they are in charge of the organisation and are responsible for it in law. It is not uncommon for people to confuse their understanding of governance and management: however they are very different things. It is very important to make a clear division in responsibilities for each to avoid unrealistic expectations and any misunderstandings, particularly between Boards and their paid staff. •Being accountable for actions and decisions. •Making sure plans are properly implemented in the short to medium term. Get the packs that matter specifically for UK Financial Services but can also be adapted for any industry as they are not necessaily specific.